Bethany House nursing home is a 57 bed HIQA registered purpose built nursing home situated in the scenic village of Tyrrellspass Co Westmeath. The nursing home is family run by husband and wife David & Madeline Corboy along with their dedicated team of professionals since 2006. Bethany house has built a reputation of delivering the highest standards of person centred care in a homely and safe environment. 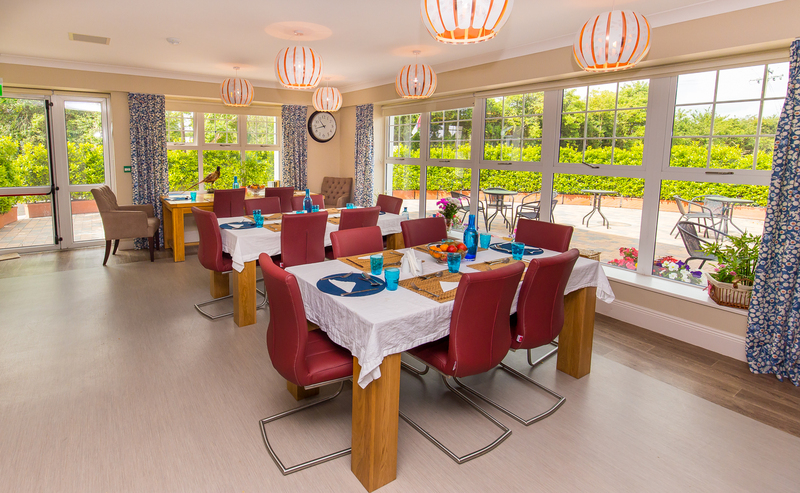 In 2017 the nursing home opened a state of the art 26 bed extension making it one of the most modern facilities in Ireland. Central to our ideals in providing nursing care is the concept of socialisation, both within and outside of the nursing home. 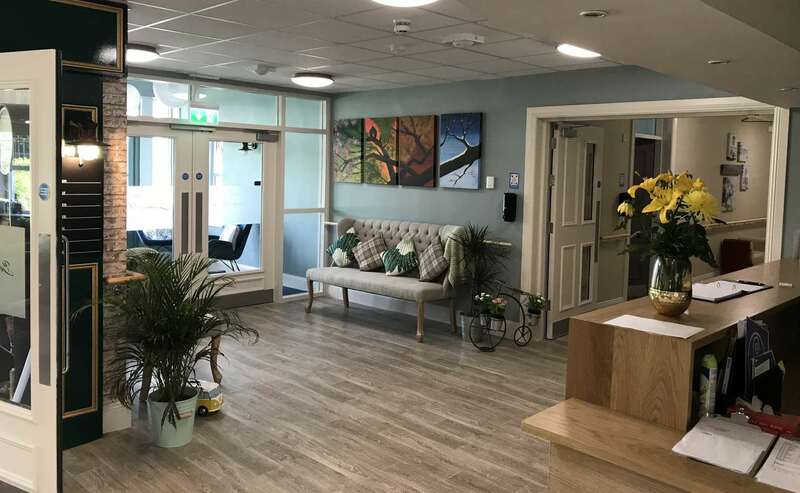 With this in mind, we offer an extensive variety of activities as part of the care for our residents programme, ranging from trips to various events, to gardening and arts, all of which are arranged and managed by our dedicated activities team. One of the most important elements to the care we provide is the idea that what you choose to participate in is your choice, and our monthly residents meetings ensure that activities, both internal and external, meet the needs of residents, whilst providing interest and variety. 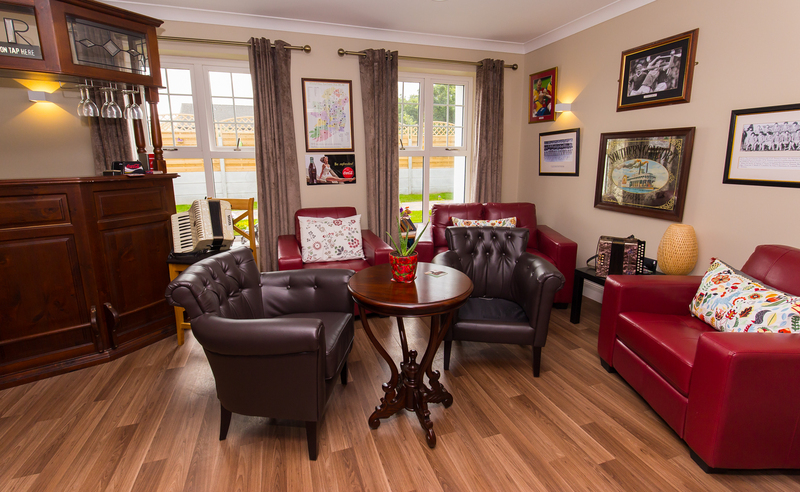 Bethany House has a range of accommodation options which include single rooms en-suite, Single rooms, Double rooms en-suite. All rooms have satellite TV and Wifi. All beds are of electric profile standard.